Decades of skyrocketing economic growth have resulted in some Chinese cities having economies as big as many countries. An infographic, made by Visual Capitalist, compares some cities in China, which has a population of 1.4 billion people. The numbers are gross domestic product (GDP) by purchasing power parity (PPP). Have you heard of the cities of Suzhou, Wuhan or Tangshan, which are as wealthy as Austria, Israel or New Zealand? These Chinese towns are not isolated, and are connected creating megaregions like the Northeast US, in which New York City, Philadelphia, Boston, Baltimore, and Washington, DC are close to each other, creating a mega economic zone, Visual Capitalist explains. In China, there are three important megaregions. 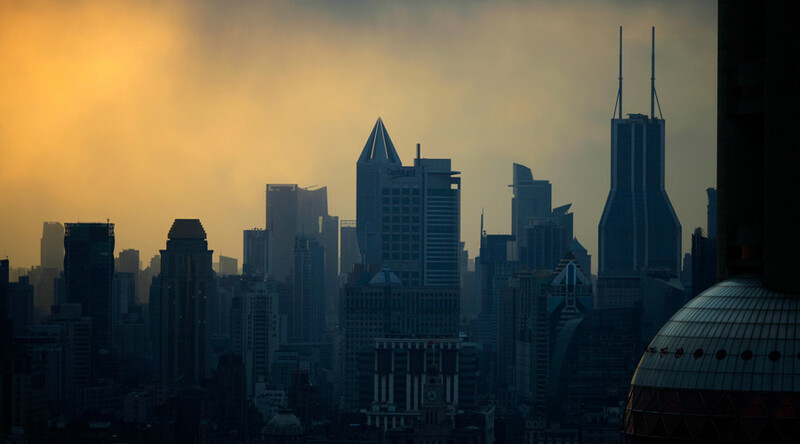 With a combined GDP of $2.17 trillion, the region unites cities like Shanghai, Suzhou, Hangzhou, Wuxi, Ningbo, and Changzhou, and is economically as big as Italy. With a combined GDP of $1.89 trillion, the region unites cities like Hong Kong, Guangzhou, Shenzhen, Foshan, Dongguan, and Macao, and is as wealthy as South Korea. With a combined GDP of $1.14 trillion, the region unites the two largest cities in northern China, Beijing, and Tianjin. This megaregion's economy can be compared to Australia.